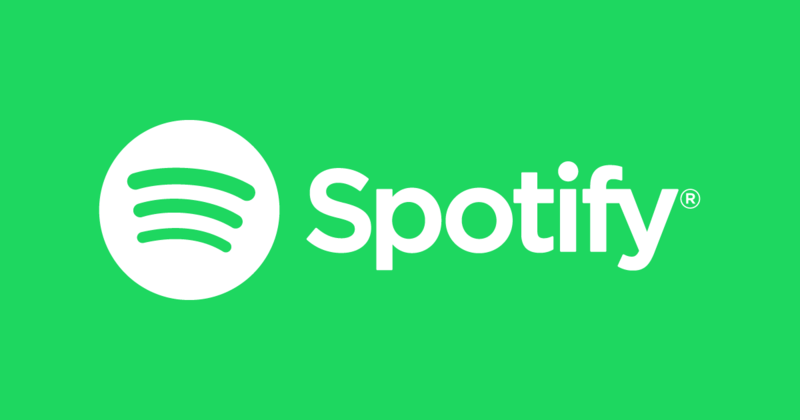 The event of a No Deal Brexit could interrupt Spotify use for British customers, it has been reported. Brexit comes into force in just a few months, with Britain set to begin its withdrawal from the European Union in March 2019. A so-called No Deal Brexit might well occur, bringing with its serious economic implications for the UK. The Evening Standard points out that shifts in copyright law would prevent UK users from logging on to streaming services when in the EU. In effect, this would mean that British users of Spotify wouldn't be able to access their accounts when travelling in the EU. Equally, this would also result in EU nationals being unable to access Spotify when visiting the UK. A complex business... The Department for International Trade is furthering negotiations, and explains that is seeking new deals with EU countries that are “identical or substantially the same”.